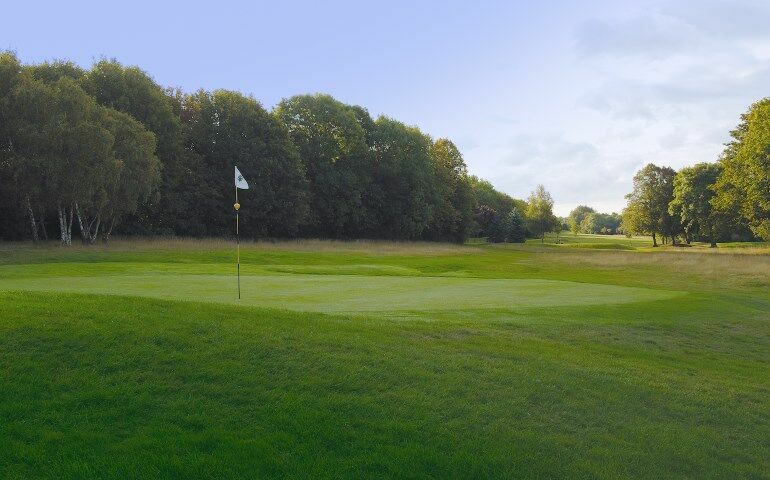 13 :: Established in 1929 on 166 acres of Surrey downland, Cuddington has everything a golfer could wish for and more. Good tee shot required on this short par 3, land short and the swale could kick the ball in any direction. 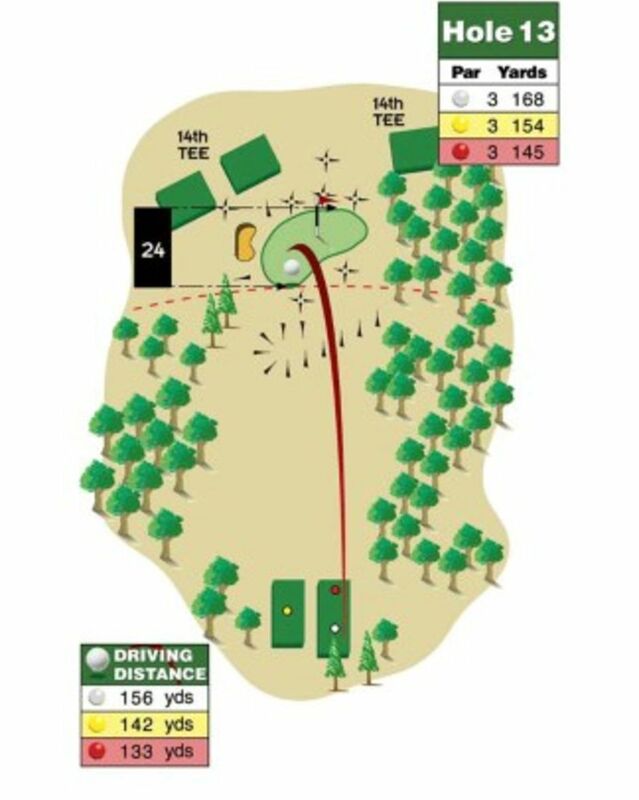 Keep away from the right side bunker.